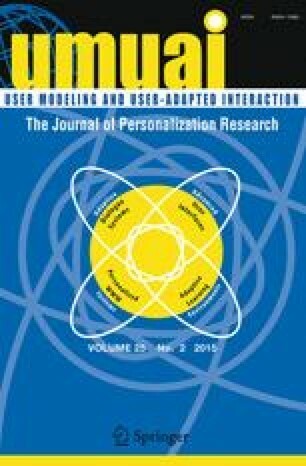 In recent years, a variety of review-based recommender systems have been developed, with the goal of incorporating the valuable information in user-generated textual reviews into the user modeling and recommending process. Advanced text analysis and opinion mining techniques enable the extraction of various types of review elements, such as the discussed topics, the multi-faceted nature of opinions, contextual information, comparative opinions, and reviewers’ emotions. In this article, we provide a comprehensive overview of how the review elements have been exploited to improve standard content-based recommending, collaborative filtering, and preference-based product ranking techniques. The review-based recommender system’s ability to alleviate the well-known rating sparsity and cold-start problems is emphasized. This survey classifies state-of-the-art studies into two principal branches: review-based user profile building and review-based product profile building. In the user profile sub-branch, the reviews are not only used to create term-based profiles, but also to infer or enhance ratings. Multi-faceted opinions can further be exploited to derive the weight/value preferences that users place on particular features. In another sub-branch, the product profile can be enriched with feature opinions or comparative opinions to better reflect its assessment quality. The merit of each branch of work is discussed in terms of both algorithm development and the way in which the proposed algorithms are evaluated. In addition, we discuss several future trends based on the survey, which may inspire investigators to pursue additional studies in this area. We thank Hong Kong RGC for sponsoring the reported work (under project ECS/HKBU211912). We also thank reviewers for their suggestions and comments.